1. 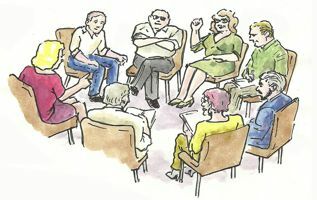 The aim of the forum is for members - practitioners and patients - to have an opportunity to be in touch with each other, in order to understand more about the forum topics by sharing ideas and experiences and by asking questions and suggesting answers. 3. Our Community Spirit: "Keep It Positive"